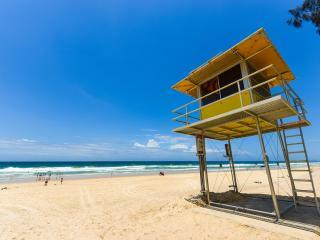 Located just metres from the sun kissed sands of Tugun Beach, the Tugun Surf Club has been patrolling the beach and saving lives since 1925. Boasting a history of fierce competitiveness, the club has been built up from a grassroots level thanks to the commitment of a number of elite athletes. As part of the Surf Life Saving Club, the adjoining Supports Club is the ideal place to stop for a cold drink, bite to eat or catch up with friends. 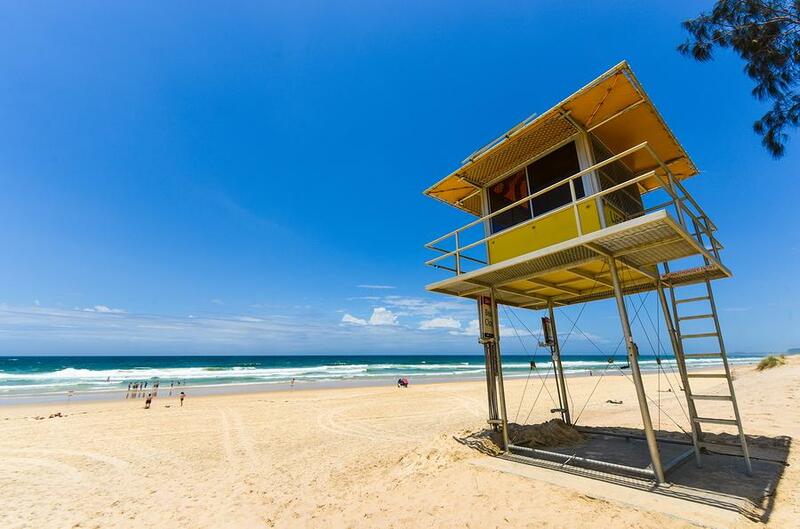 Open daily from 10am til late and from 8am on Sundays, the Tugun Surf Club offers an enjoyable and entertaining venue to enjoy an affordable meal or relax and watch the world go by on the beach. The club is home to an excellent bar and restaurant as well as a gaming area and stylish function venue and is a favourite with locals and visitors alike. Tugun Surf Club features Tower 9 Bistro, an enjoyable dining experience set on a recently renovated balcony overlooking stunning views of Tugun Beach and beyond. Offering delicious meals at affordable prices, the bistro is open daily for lunch and dinner as well as breakfast on Sundays. Having recently renovated their gaming room, the Tugun Surf Club also offers 37 modern gaming machines complete with 25 of the latest games including the popular Jackpot Carnival Link. The gaming facilities also include Keno, sportsbet and TAB facilities. A free courtesy bus also operates from 5pm every Thursday and Friday and from 1pm every Saturday and Sunday with booking available by contacting the front desk. The Waves Function Room is also the ideal venue for weddings, events and special occasions and offers a private balcony with stunning beach views. Offering its own private bridal suite and exclusive bar, the function room is a popular facility of the Tugun Surf Club and is conveniently close to Golden Riviera Beach Resort, for those wanting to stay close by after a wedding or special event.